Want to level up and earn XP quickly in Pokemon GO? Here’s how you can with a complete video tutorial. There’s no doubt left in the fact that Pokemon GO has taken over the world like a storm. From stampedes to people bumping into each other on roads, the hype is very, very real. This trend will continue to pick up pace even more as the game rolls out into more markets. But till that happens, people are getting to grips well enough with the title and the urge to gain experience points (XP) is picking up pace. So, from this point onwards, the common Pokemon such as Pidgey and Rattata mustn’t be passed up on as ‘common.’ They’re extremely useful for gathering up that XP at a lightning pace. We will be bringing in more tips to Pokemon GO players as soon as we stumble across them, so be sure to check back on this space for more in the days to come. It’s absolutely phenomenal how a simple mobile game can turn a company’s fortune around overnight. But it remains to be seen how Nintendo will evolve the game to keep things fresh for players. We’re certain the initial version of the game is just a small part of the story. Features such as in-game chat with nearby players and a lot more will definitely hit our devices as we move forward. Till that happens, we recommend giving Pokemon GO a shot on your devices. It’s absolutely free for iOS and Android, with in-app purchases available to enhance the game further. Be sure to not burn through your credit while catching those Pokemon though. 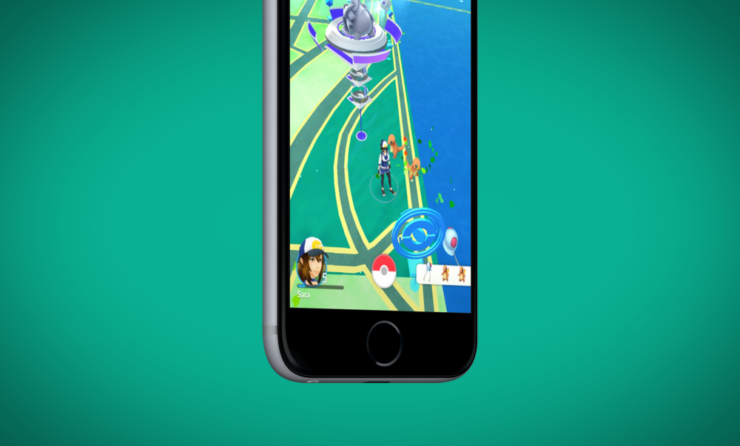 PokeVision Will Show You Real-Time Location Of Pokemon In Pokemon GO – Try It Now!